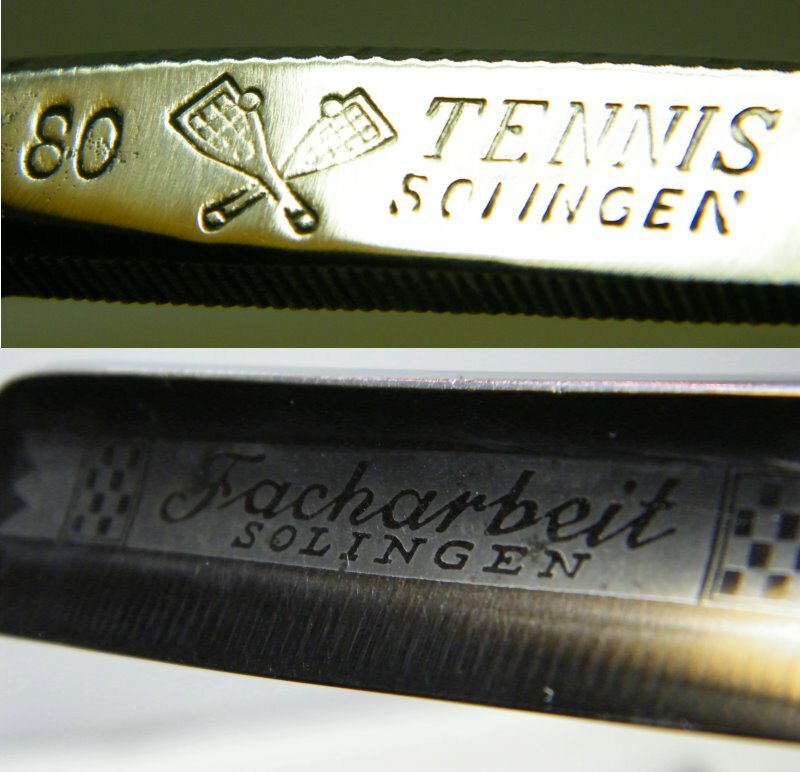 STRAZORS.com - all about classic razors - Tennis 80, Solingen. 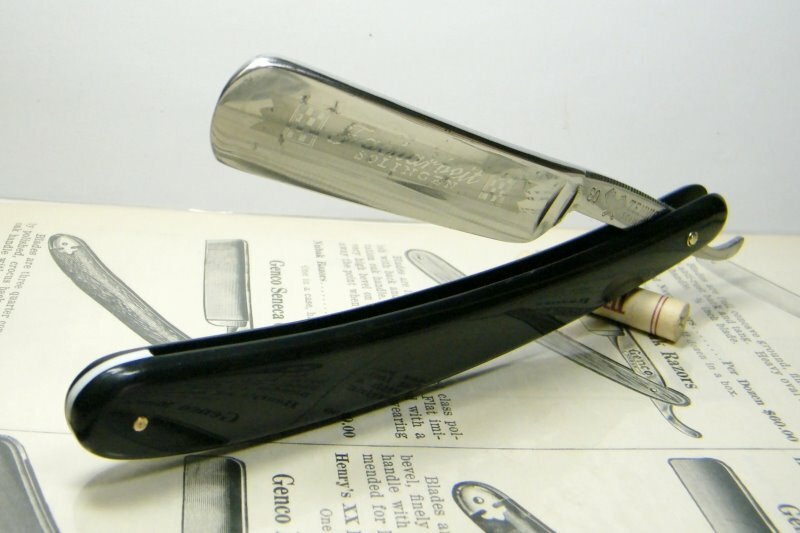 The razor was made by well-known Solingen maker - DOVO company. 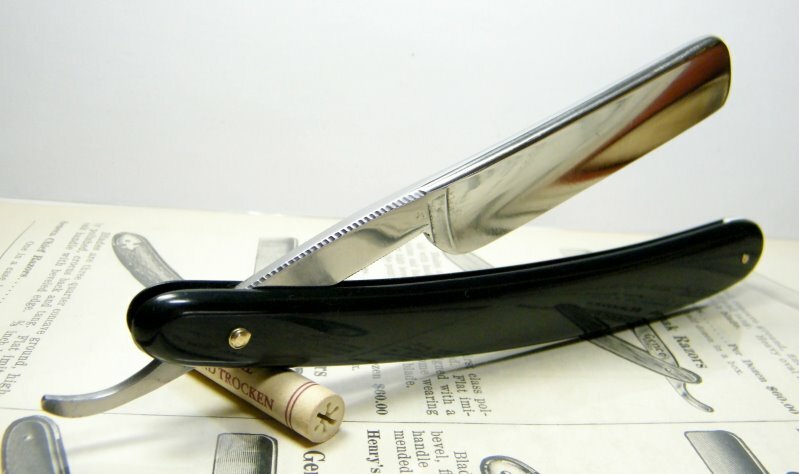 There's some pitting on the blade.